Did you know Carter’s Carpet Restoration is continually voted Best Placerville Carpet Cleaner in multiple, local publications? 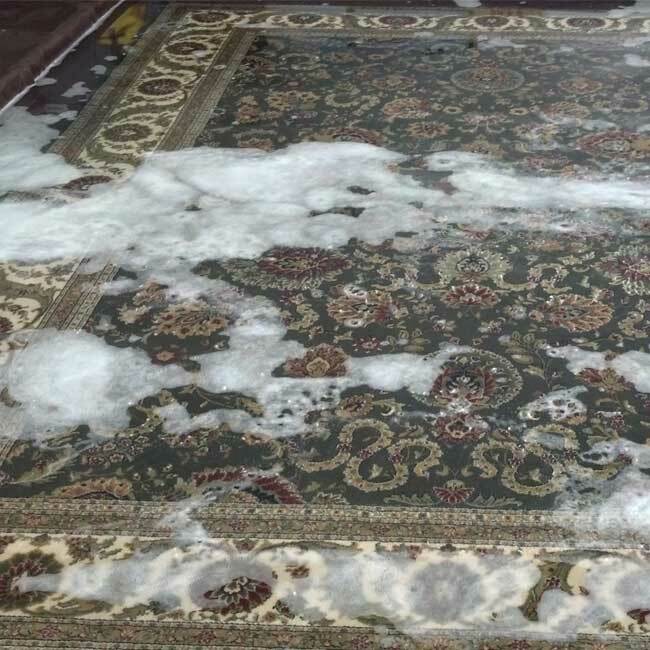 There are two reasons that you can trust Carter’s as your Placerville carpet cleaner – quality and customer service! Carter’s is a local, family owned business offering the highest quality carpet cleaning available. Carter’s has been serving the Placerville area and El Dorado County since 1989. That’s over 20 years of carpet cleaning experience! Local residents Dean and Karen Carter own and operate this small, family run business. For decades, they have enjoyed living in this rural community and are currently their family in this great little town. With 20+ years of experience and a focus on customer service, it’s easy to see why Carter’s is the best Placerville carpet cleaner! Are you looking for the deepest carpet cleaning available? Look no further, you’ll find it with Carter’s. 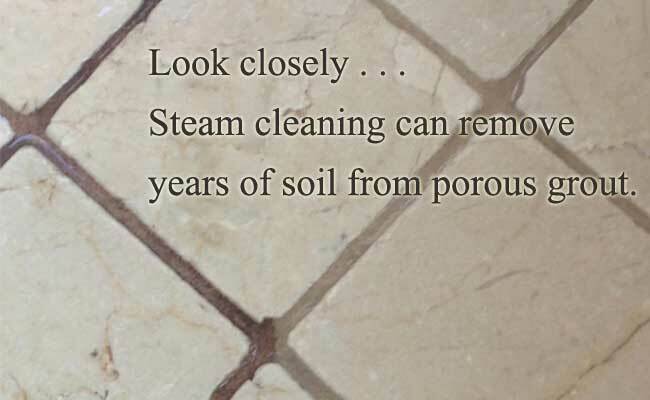 With a dry-steam carpet cleaning, your carpet will be dry to the touch when the technicians leave your home. Carter’s uses state-of-the-art truck-mounted equipment. The trucks really do make a difference with cleaning quality and dry time. The over-sized trucks give you a true steam cleaning. They have the strongest vacuum power available and remove quite a bit more moisture than the average carpet cleaner. Additionally, the over sized trucks get the steam to a much higher temperature than regular cleaning vans or portable carpet cleaning machines. Steam temperature is important, because the hotter you get something, the faster it will dry. Carter’s is known for removing excess moisture and more soil than your average carpet cleaning van, you can’t beat these high-tech machines on a full-size service truck. Pet odor removal is one of Carter’s specialties. We all love our pets and have probably experienced an occasional pet accident. Fortunately Carter’s uses the best green carpet cleaning products, and your technician will know exactly how to deal with pet odor issues. Carter’s can neutralize nearly any pet odor problem. Often, Carter’s removes pet odor that other cleaners can’t. Pet urine removal is an additional expense, on top of carpet cleaning alone. If you suspect cat or dog urine in your carpet, please be sure to let your technician know prior to your carpet cleaning. Your technician will inspect any urine damage, and give you treatment options. By popular vote, Carter’s is Placerville’s first choice in carpet cleaning. If your carpet does not look as good as it should, call the Placerville Carpet Cleaner local residents trust most. Call today to find out what Carter’s Carpet Restoration can do for your Placerville home!